Jake joined us back in November 2018 and you can find him usually in the day classes! 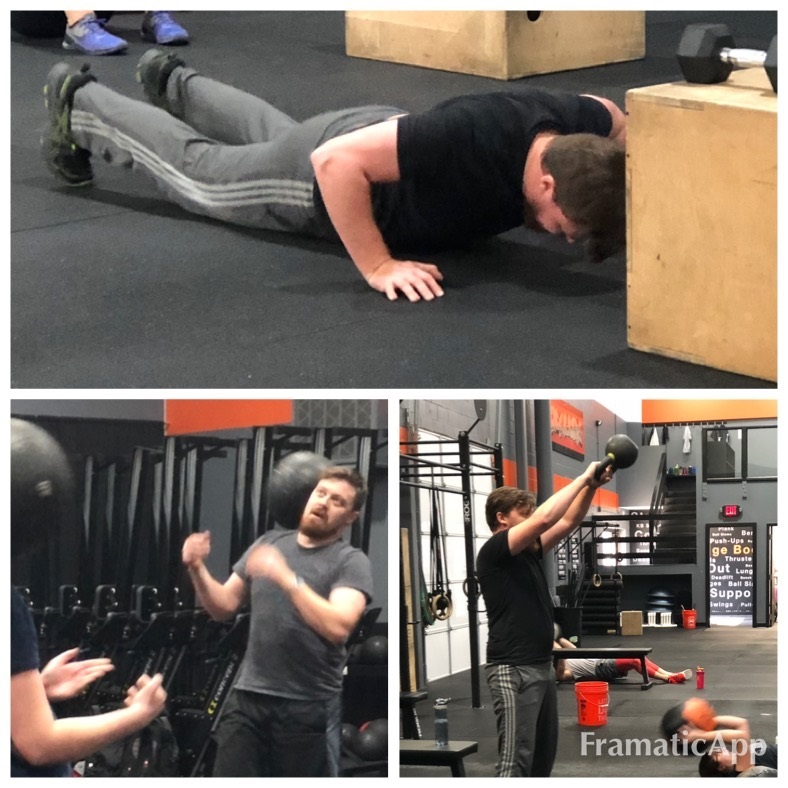 Coming to class has really helped his hip mobility and we have noticed a huge improvement in his squats and overall strength! I am so excited to see how 1-rep max testing goes for him within the next month. Somehow Jake manages to keep a smile on his face, even through the most difficult workouts!! He takes coaching cues really well and is always working on his form and technique to apply what we are having him work on. Jake, thanks for always showing up and working hard, even when movements are new to you!! Can’t wait to see what else he will accomplish in 2019!